Inside the park there is a bar/Steak House serving handmade pasta dishes, including pici, gnocchi and ravioli; platters of local meats, local cheese of the area, grilled meat, like the rooster devilled, the cut, the famous Florentineand sausages. All products are locally produced. The entrance to the park has a ticket entry of 4,00 euro for person, including an illustrated flyer containing the history of the village of Radicofani and its fortress. Once inside, the marked route leads to the discovery of underground tunnels that lead to the five bastions, fully lit and open to visitors, and the formwork (old fortress) with its tower. Inside you can admire the museum on three floors, up to the terrace of the battlements, almost 1000 meters high above sea level. This is the highest point of the Val d'Orcia, which offers a 360° of panorama. Upon booking you can request a local guide, with a supplement to be agreed on with the management of the fortress. 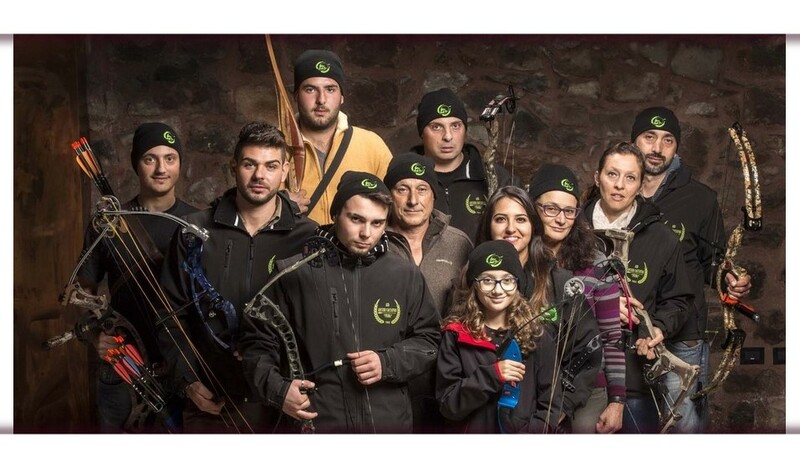 During the summer, weekends, all 'inside of the park there are different activities, such as the location of archery made available to customers by the Company of Archers Hunters From Radicofani.